Blessed be the fruit? Nope: The wine line was pulled the same day it was announced. 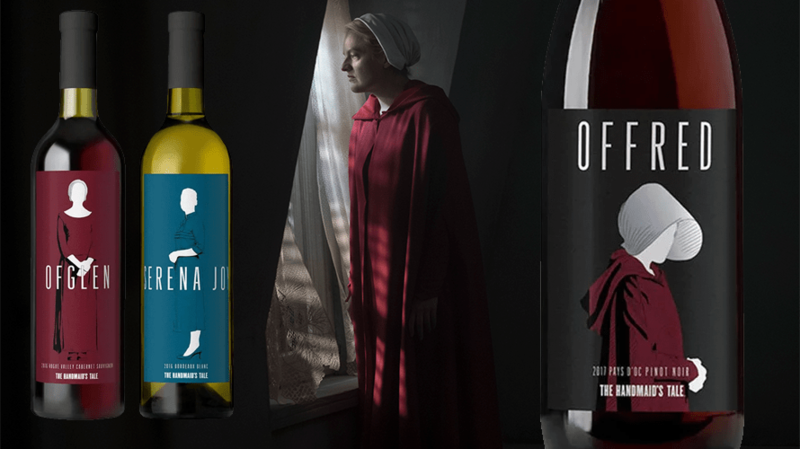 There are bad branding ideas, and then there’s the Handmaid’s Tale-inspired wine line that Lot18 and the show’s producer MGM partnered on—and quickly canceled after thunderous social media backlash. The line of three wines, named after three of the Hulu show’s most popular characters, was launched yesterday, one day before the Season 2 finale became available to stream. By the end of the day, it had already been pulled from Lot18’s site. 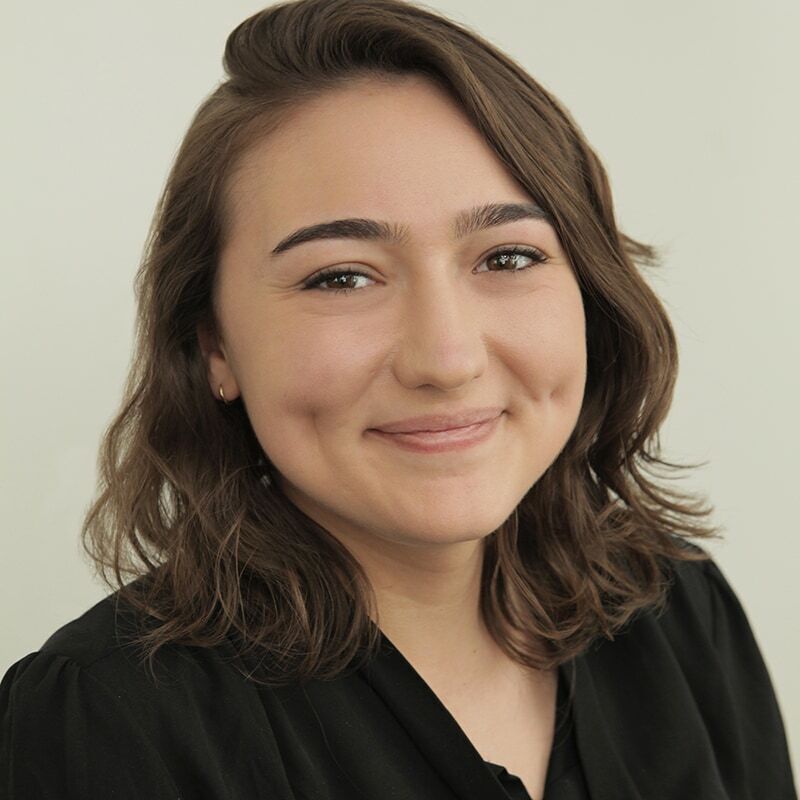 The wine was “crafted to highlight the personalities of Offred, Ofglen and Serena Joy,” according to a cached version of the now-deleted ordering page on the website. Here’s how the pinot noir, cabernet sauvignon and a Bordeaux blanc were creepily described on the Lot18 website. The pinot was “similarly seductive” to Offred, who “must use her feminine wiles to stay ahead of the game,” which is a tone-deaf description of a character, played by Elisabeth Moss, who has been repeatedly raped and suffered countless other horrific acts alongside the other handmaids of the series’ fictional Gilead. The cabernet, named after Ofglen, a character played by Alexis Bledel, who is also repeatedly brutalized throughout the series, serves as a “daring testament to the heights that Oregon Cabs can reach.” The “sophisticated, traditional and austere” Bordeaux represented the “formidable” Serena Joy, played by Yvonne Strahovski. “These are the three wines to enjoy while you watch these women’s stories unfold on screen, or while you contemplate their impossible situations afterwards,” the website read. By last night, the line had been canceled and was scrubbed from Lot18’s website. MGM and Lot18 did not immediately return requests for comment, nor did Hulu, which was not involved in this partnership.